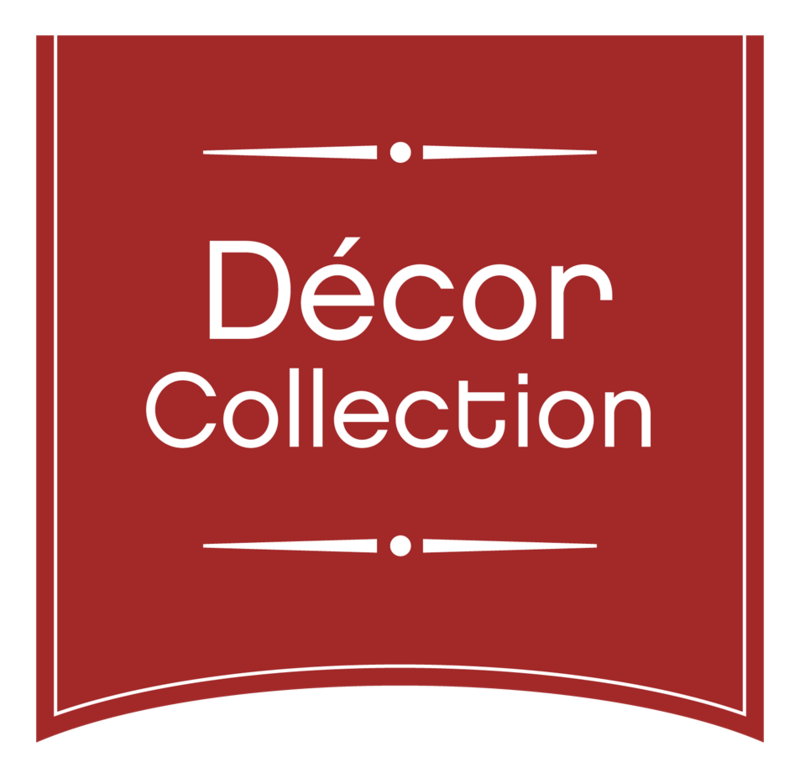 This decorative collection is specifically created for today's indoor and outdoor spaces using the latest materials and finishes. Crafted of long-lasting anodized aluminum in two finishes, Bronze Patina and Satin Nickel, this attractive collection is designed to be enjoyed for years to come. 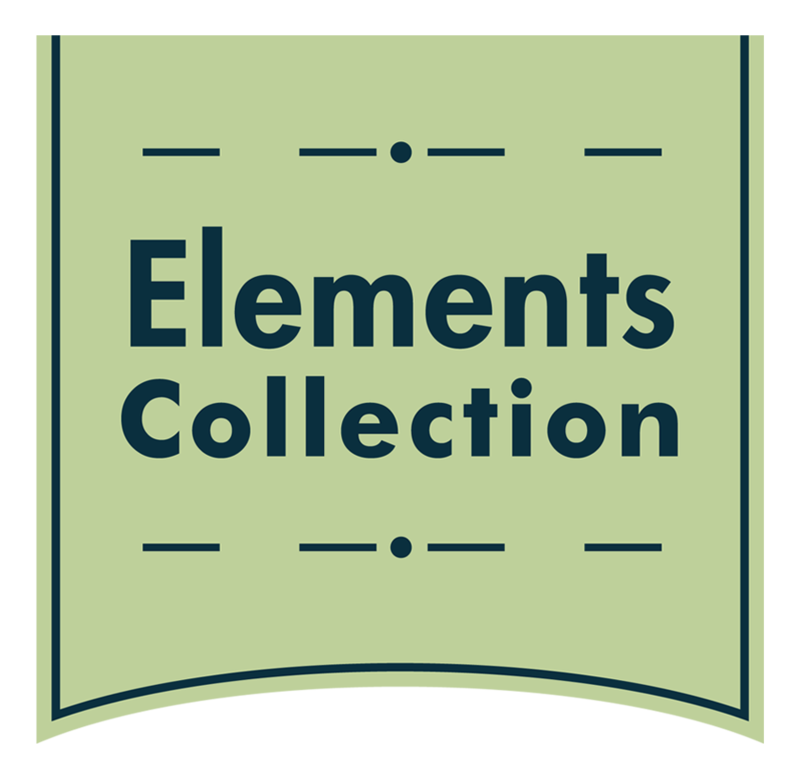 The Elements Collection represents the best of Conant's quality lawn and garden products distilled to a basic design and presented in no-nonsense packaging at an exceptional value. Our flagship collection is inspired by the fine weather instruments and timepeices that grace the traditional homes of New England. 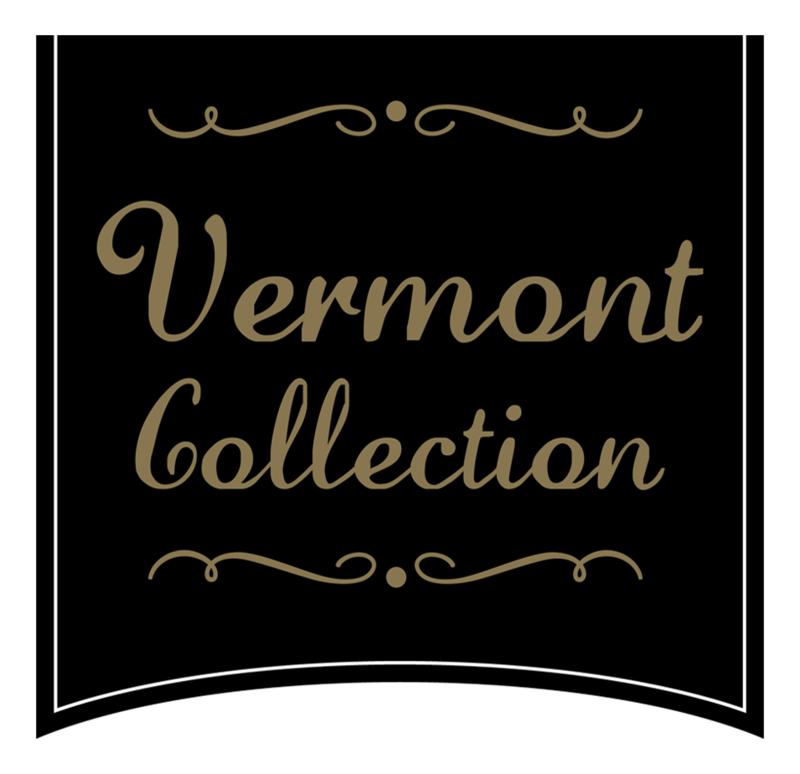 Using the best materials available, including solid brass and copper that hold up well in New England winters, this broad line of instruments combines precision, style, and durability, all backed by a lifetime warranty.